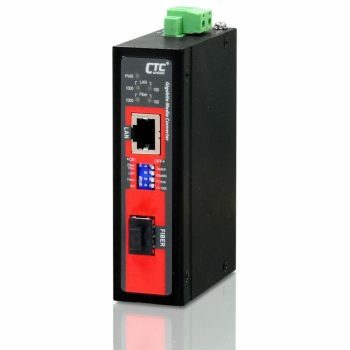 The FRM220-FXO-FXS-SC02B is a POTS (RJ11) port over fiber optic media converter. 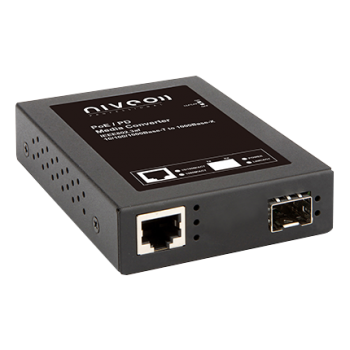 The PSTN two-wire POTS telephone port can be configured either as an FXO (PBX trunk) or FXS (telephone set/fax machine/dial-up modem) device just by a simple DIP switch setting. 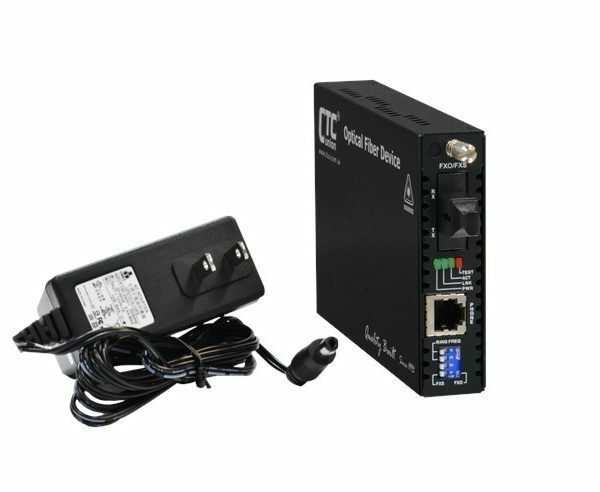 Using a pair of converters, a telephone line can be extended over a fiber optic circuit, providing full service and features like Caller ID. 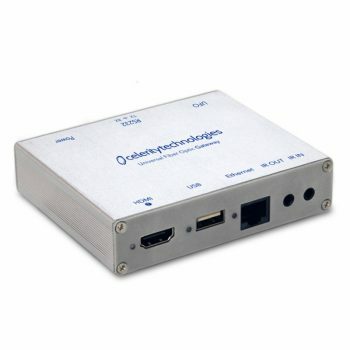 The converter can be used in service mode, alowing connection of 2 telephone sets in between. 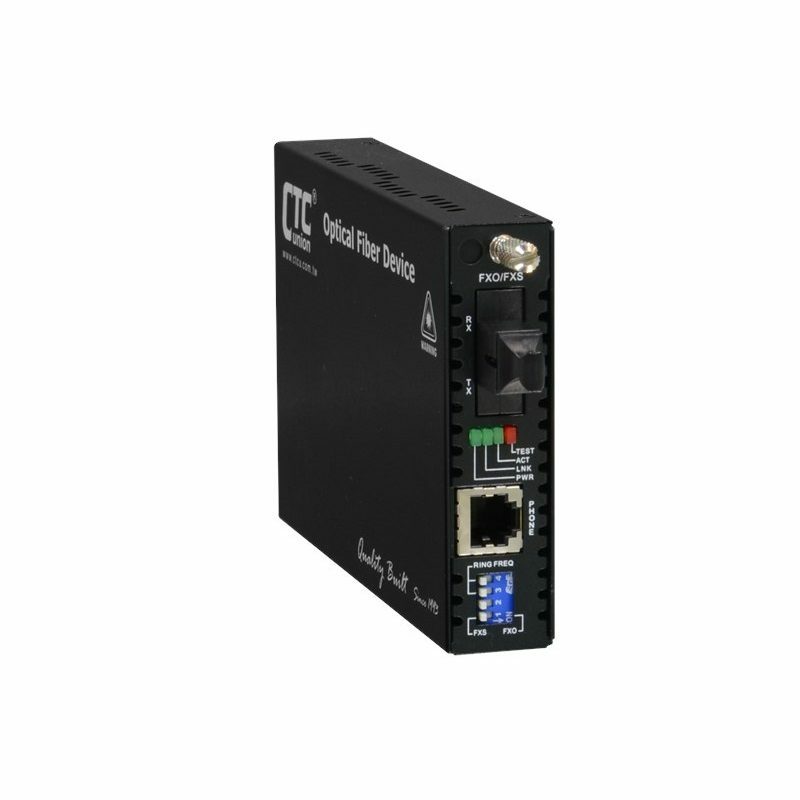 FRM220-FXO-FXS-SC02B operates on multimode fiber up to 2Km (1.3mi) distance and it is using a SINGLE STRAND of multi-mode fiber, either 62.5/125um or 50/125um. 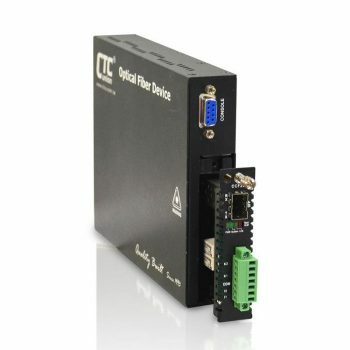 The fiber media converter has only one SC type optical connector and does the BiDirectional communication using Tx: 1310nm and Rx: 850nm wavelengths. An FRM220-FXO-FXS-SC02B must be paired with FRM220-FXO-FXS-SC02A model, which is acting complementary over the fiber, using Tx: 850nm and Rx: 1310nm. The BiDirectional model is saving precious strands of fiber for very little price difference. When fiber is scarce, using a BiDirectional model will halve the fiber requirements while providing absolutely same performance as a dual strand model.